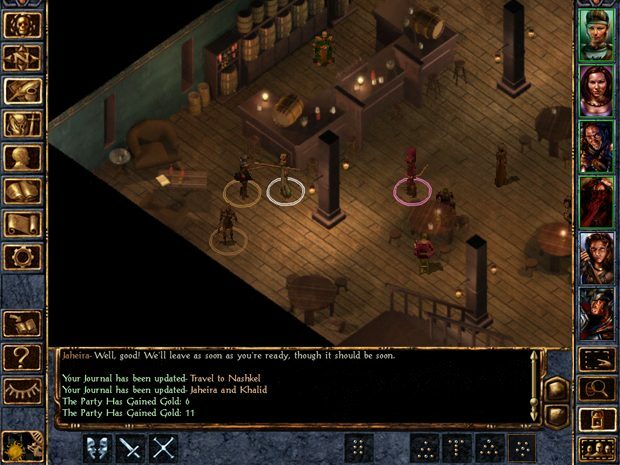 Baldur's Gate series following the tale of the Bhaalspawn. 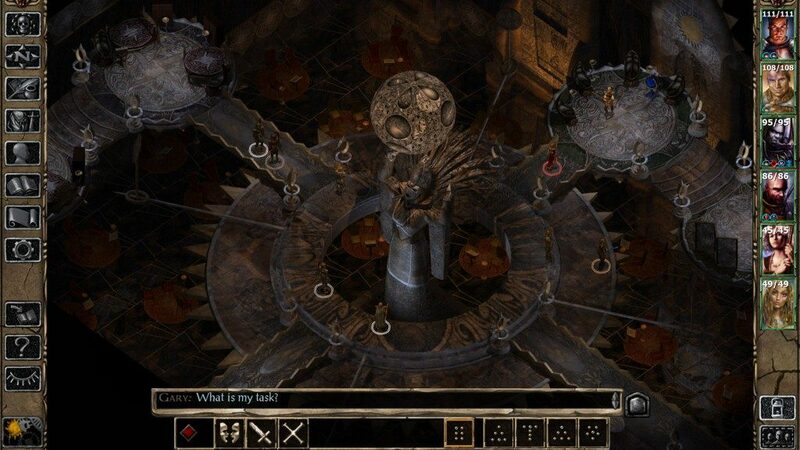 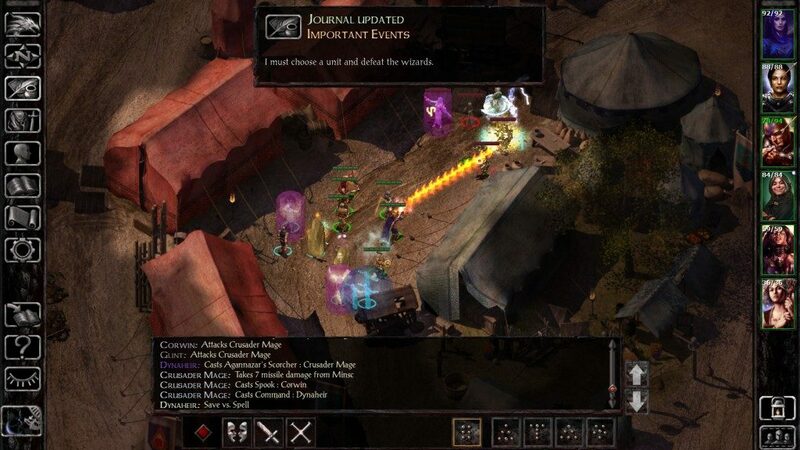 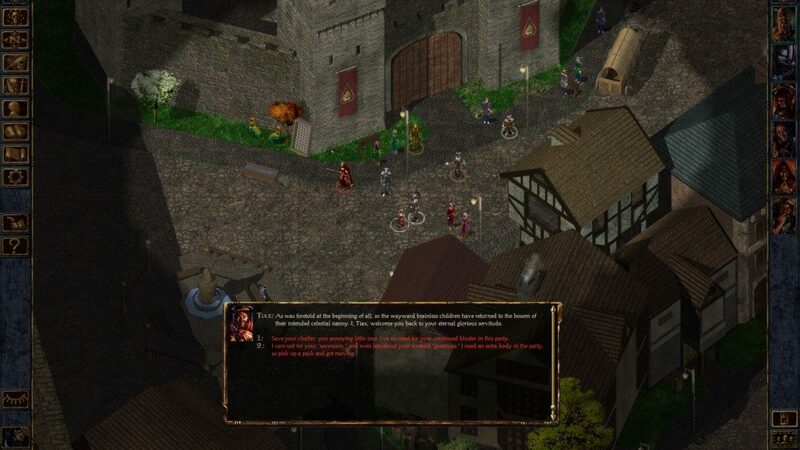 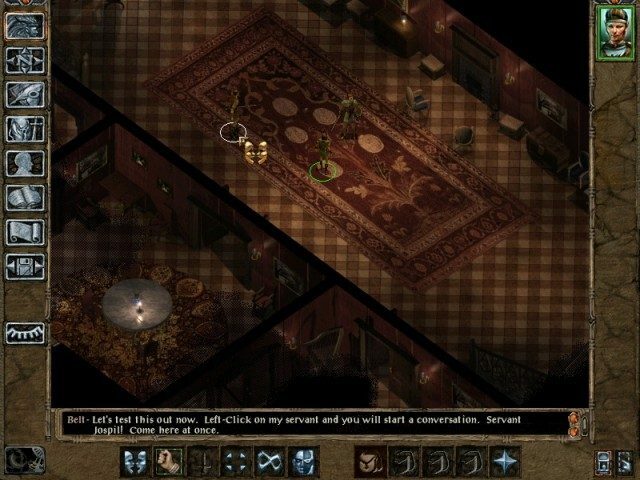 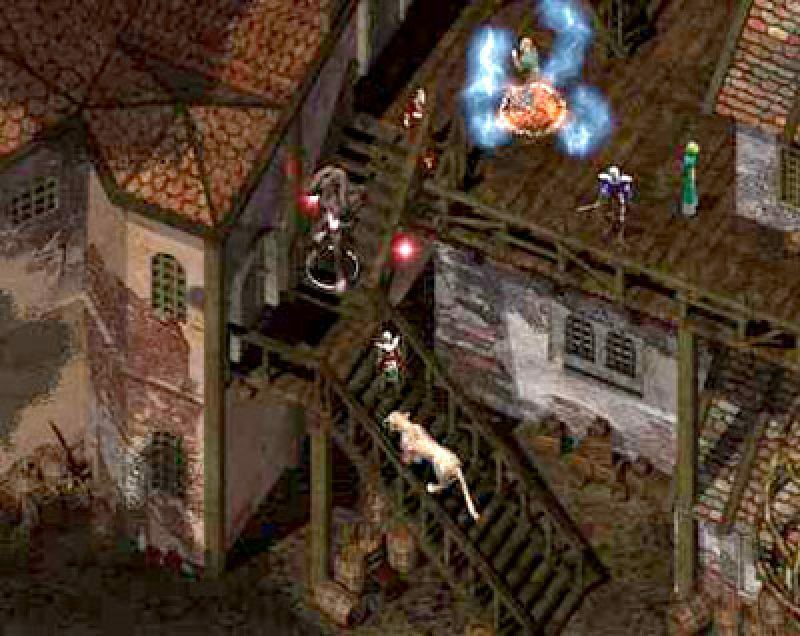 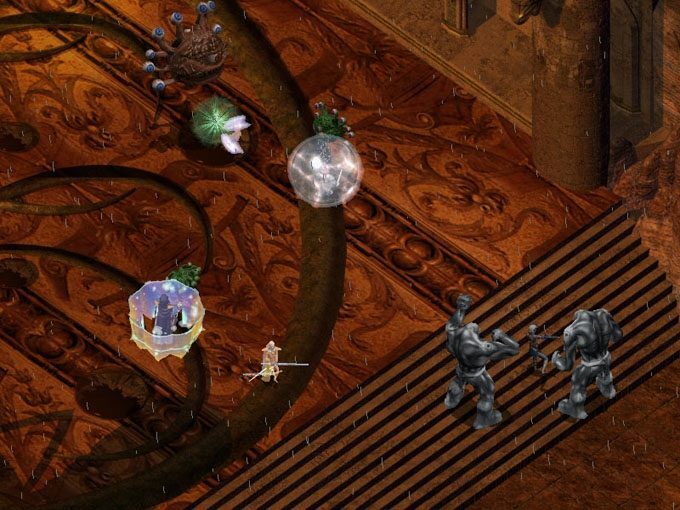 The first video game about Baldur's Gate Bhaalspawn arc was released on December 21, 1998. 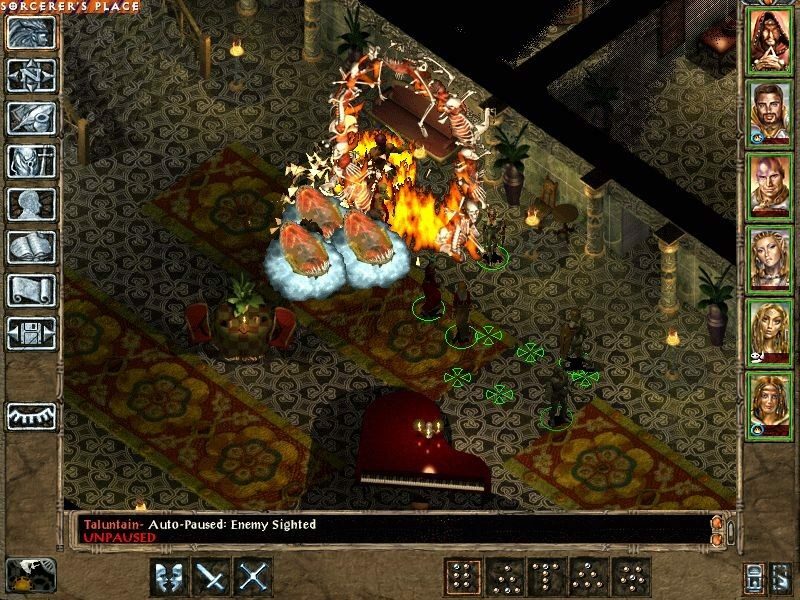 There's seemingly no official name for this sub-series. 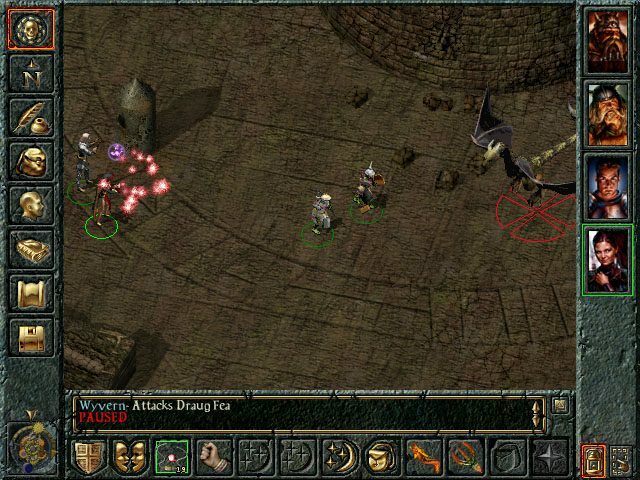 Originally it would've been Baldur's Gate, but since they used that name for unrelated games, it became unusable for it.